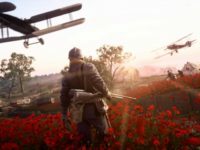 “They Shall Not Pass” is the first expansion for EA and DICE’s World War I 1st-person shooter, Battlefield 1. Experience the carnage of World War I from multiple characters’ perspectives in Battlefield 1. 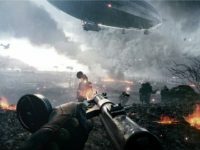 The biggest sensation in video games this year has been Battlefield 1 by a wide margin. The game with the top-rated trailer on YouTube was also one of the best experiences at E3 2016 and did a lot to rejuvenate my hope for the franchise. 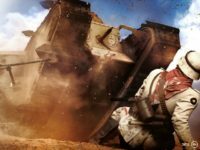 EA and DICE take Battlefield fans back to World War I with Battlefield 1. 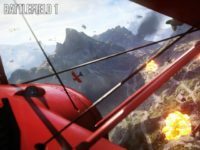 Get a first glimpse of multiplayer action in the upcoming Battlefield 1. 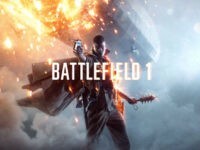 Executives at Electronic Arts were reluctant to greenlight the World War 1 setting for the next iteration of the Battlefield franchise over concern that their fans don’t know the Great War even happened. 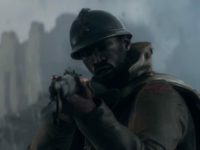 ﻿Battlefield 1﻿ takes players back to the brutal warfare of World War I on a massive scale.